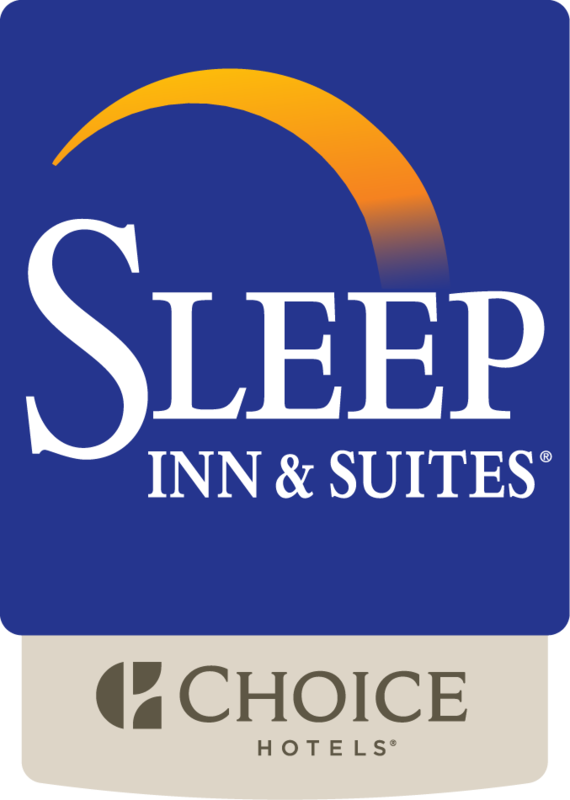 Become a Free Choice Privileges Member and earn points towards Free Rewards nights at this Sleep Inn and any Choice Hotels around the world. Enjoy special offers, save on room rates with advance booking when possible, and redeem points for other great rewards at no cost! Ask our front desk associates to enroll at check in or during your stay.